It is Thanksgiving time! 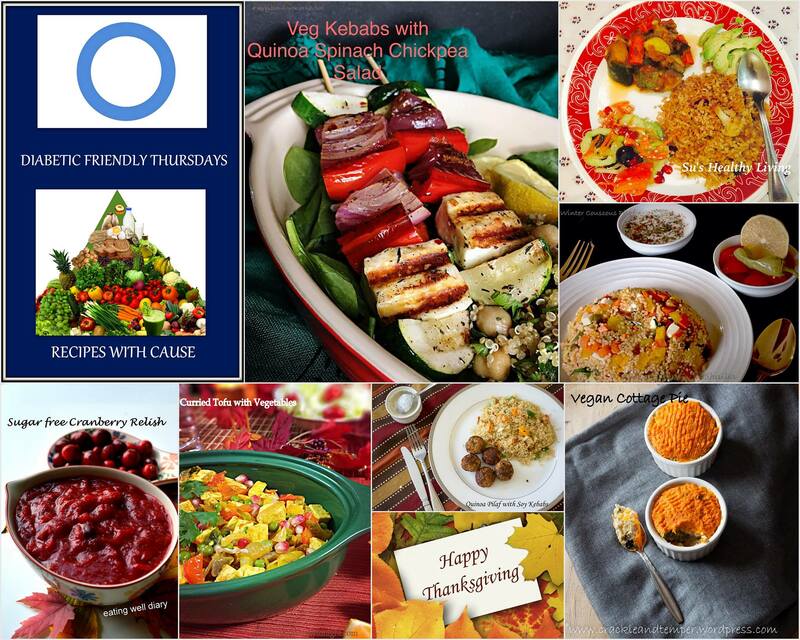 There are traditional Thanksgiving recipes everywhere. What appeals to me the most is the cranberry relish that is served usually with the turkey. 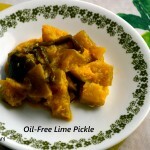 A sweet, tangy side dish but loaded with sugar. 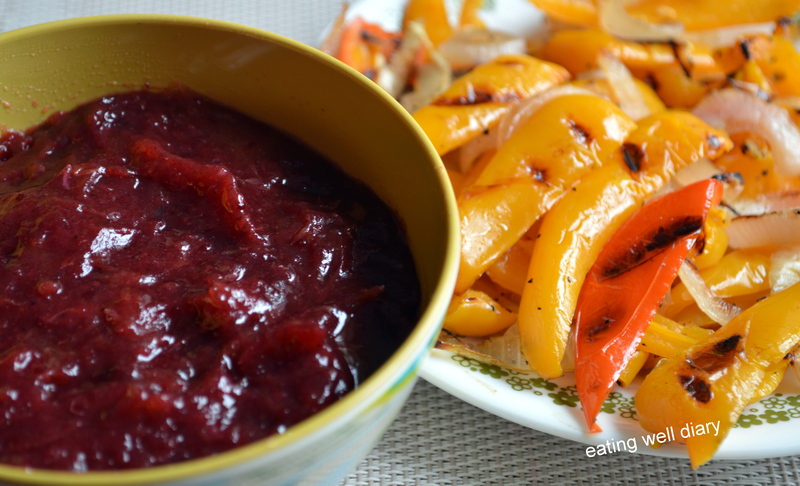 Here’s a satisfactory cranberry relish that has zero sugar. 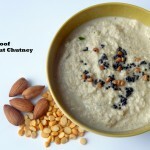 Mix of sweet and tangy taste, bursting with antioxidants and vitamin C, it can serve as a dip or side to any vegetables. Cranberries have shown some promise in regulating blood sugar in diabetes as highlighted in this article from Nutrition News. Do you know that cranberries are the one of the best sources of pro-anthocyanins or compounds that have the potential to prevent urinary tract infections? Just one more nutritional benefit of taking fresh cranberries when they are in season! Be sure to buy organic when possible, since all conventional berries are loaded with pesticides. 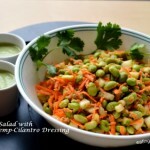 Linking up to Plant Based Party Link Up #70 at Urban Naturale. fresh organic cranberries- 8 oz. or g.
1. Wash cranberries, keep aside. 2. Soak dates in orange juice or, if using other dates, soak in a small amount of warm water to soften. 3.Use a spice grinder or small blender to make a paste of the dates. 4. In a saucepan, heat cranberries on low heat till they pop. Add the remaining ingredients to it and stir over low heat till desired consistency is achieved. 5. Taste and stir in the honey/ maple syrup, if necessary. 6. Store in a fridge for 3 days. If most of the moisture is removed by heat, it can be stored longer. refined coconut oil- 1 tsp. Crushed black pepper- 1/4 tsp. 1. Cut peppers and onions lengthwise and soak in marinade for 1-2 hours. 2. Lightly saute in a pan with 1 tsp. oil. 3. Use a convenient grilling method to get nice grill marks on the vegetables. I used a small panini press. 4. 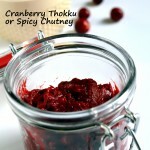 Serve with cranberry relish! Absolutely love it and lovely pictures as well. What a lovely color Apsara? Looks absolutely gorgeous and yummy. 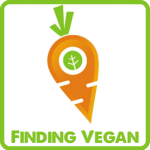 Pingback: Curried Tofu With Vegetables | LET'S COOK HEALTHY TONIGHT! 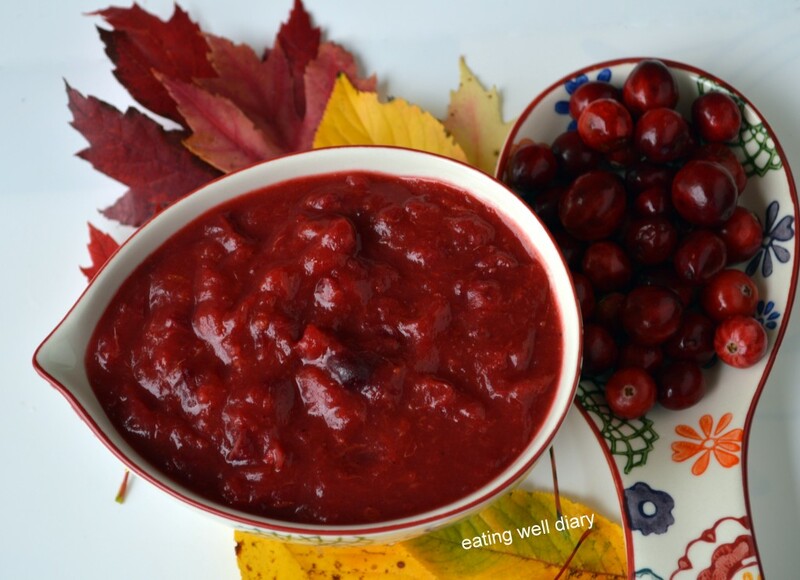 What a lovely, healthy and unprocessed way of making cranberry relish! Love it Apsara! Thanks for bringing this! 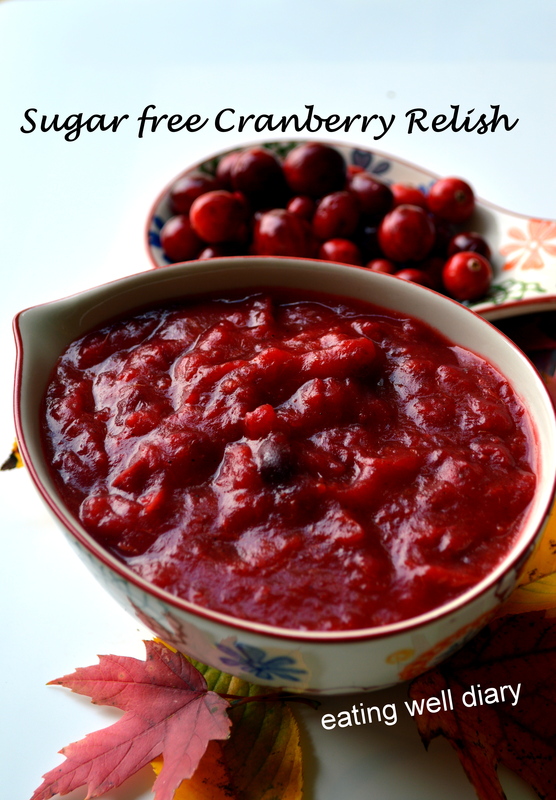 So many of my relatives are diabetic or pre-diabletic so this sugar free relish is perfect for them to enjoy! I don’t use sugar either so I will love it.